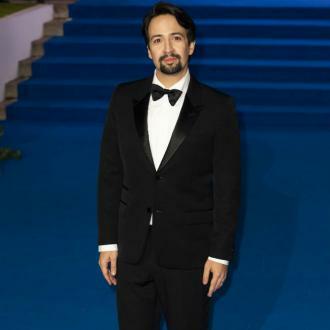 Lin-Manuel Miranda is suffering from shingles and has been ''quarantined'' away from his baby son. Lin-Manuel Miranda is suffering from shingles. 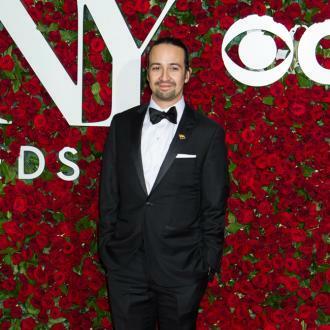 The 'Hamilton' star thought he was suffering from the ''worst migraine'' of his life, but after visiting a doctor, he's now ''quarantined'' away from his two-month-old son Francisco after learning he'd contracted the contagious virus. He tweeted on Wednesday (04.04.18): ''Damn. I've got the worst migraine of my life right now. The extensive checks Lin-Manuel experienced also caused him problems with his social media account. The 'Mary Poppins Returns' actor eventually decided to take a break from Twitter to rest after being urged by a fan. But though he was in isolation away from his young family and social media interraction, Lin-Manuel wasn't left without entertainment as actress Emmy Rossum offered to sing with him.